Please select a size. 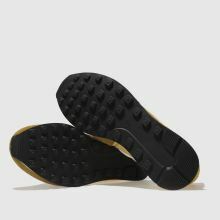 EU 36 - Low StockEU 42 ½ - In Stock Please select a size. 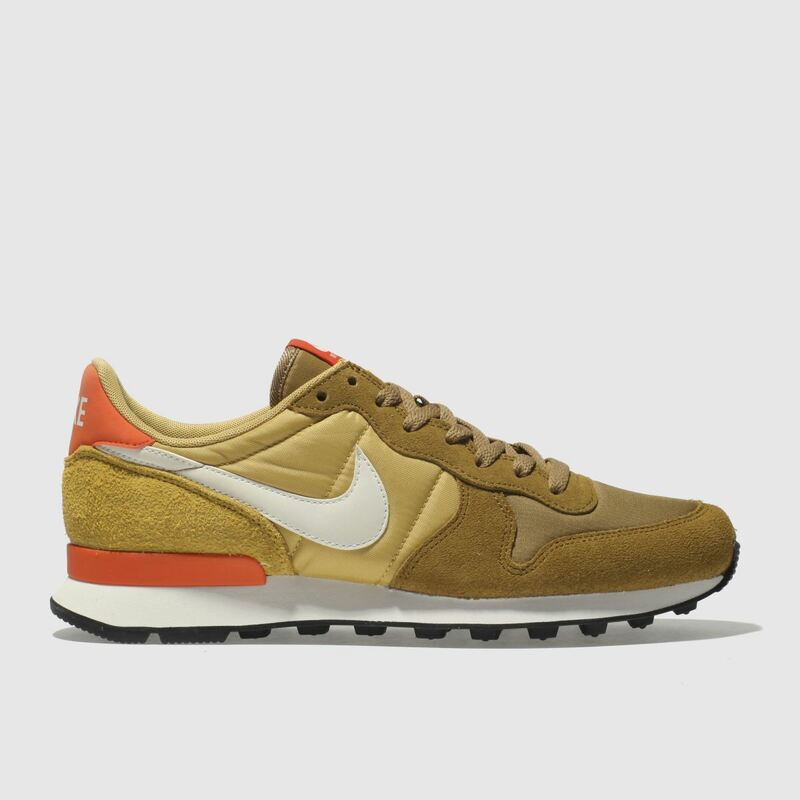 For sleek style that pushes boundaries, Nike delivers the Internationalist profile. 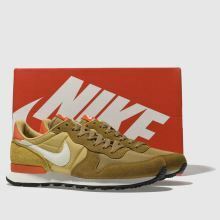 Arriving in an orange and bronze colourway, the fabric upper features premium suede overlays for a cool, layered effect. Swoosh branding finishes with an authentic feel.